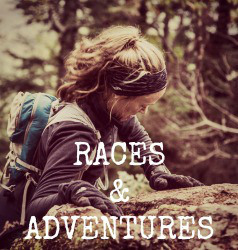 R-E-S-T. It’s a four letter word for many runners, who can’t seem to get enough of this crazy sport. 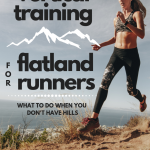 After a race, particularly a very successful one, runners are often anxious to be able to get back on the road or the trail, and start training for their next goal. Or, if a runner had a bad race, they are often anxious to get back to training and get a shot at a redemption race. So naturally, it’s very common to hear “how soon after a race can I start running again?” frequently come out of runner’s mouths. There’s a lot of science and conventional wisdom about rest periods for traditional endurance distances, like half or full marathons. But what about ultras? 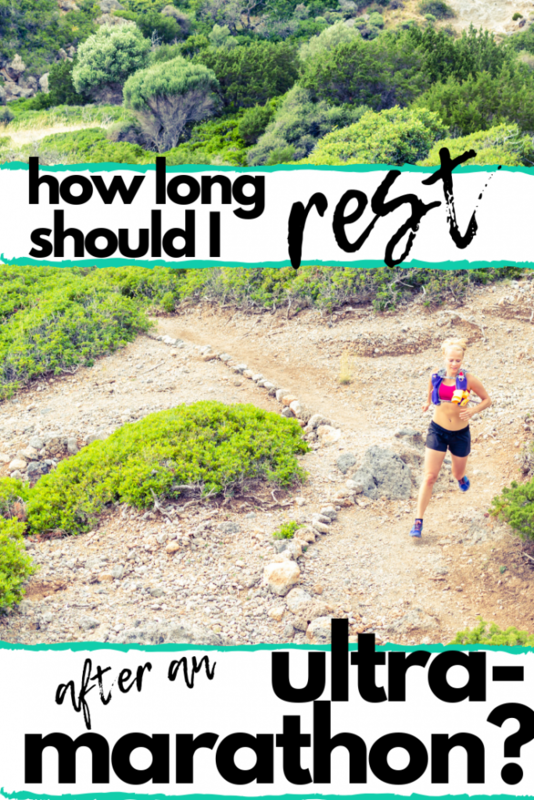 How long should you rest after an ultramarathon? How Damaging are Ultramarathon Distances, Anyway? 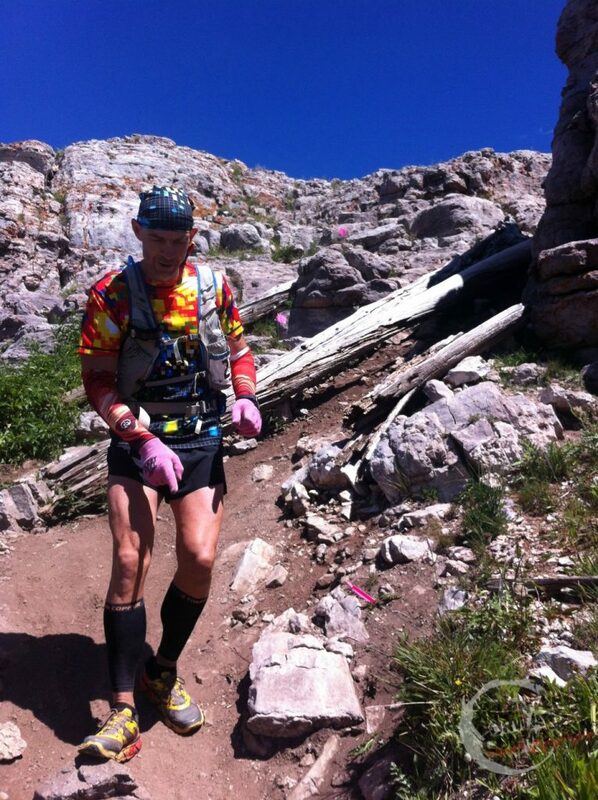 An ultramarathon is a race of any distance that exceeds a full marathon, or 26.2 miles. 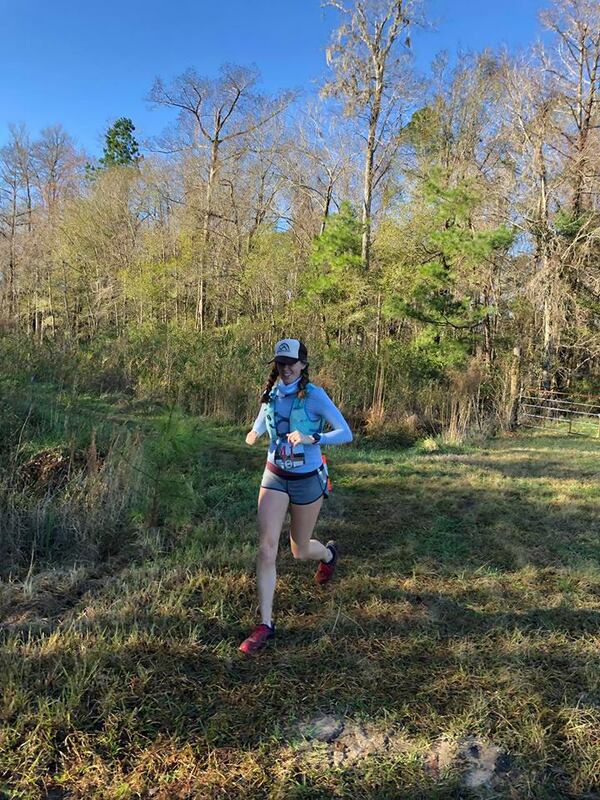 Traditionally, the first true “ultra” distance is a 50K, or 31 miles. Not terribly longer than a marathon (though it might not feel that way while you are running those extra 5 miles). From there, popular distances include 50 miles, 100K (62 miles), 100 miles, and believe it or not, even 200 miles and beyond. 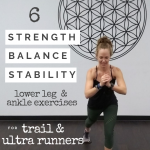 As you can see, the actual distance of an ultra varies greatly, therefore the amount of damage done to your body is going to vary as well, based upon how far you ran or how long you were on your feet. 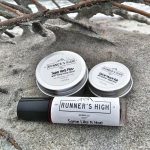 For example, in a 100 mile ultra, the majority of non-elite athletes will likely take 24 hours or more to complete the event, almost constantly moving forward, trying to keep the body fueled and hydrated, while missing an entire night of sleep. 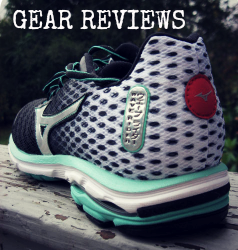 Another important factor to consider is the terrain. Is the course flat or does it include incredibly technical climbs and descents? Is the course on soft dirt, or pavement? And so on. The longer the distance and the harder the effort, the more stress placed on your body. Physical stress causes damage to your body on a cellular level, affecting how your body functions. – Changes in hormone levels, such as increases in cortisol, increase in estradiol (for females) and a decrease in testosterone (for males). – Bone damage, including increased bone resorption and a reduced bone formation. – Damage to internal organs, like liver, kidney, stomach, digestive system. – Acute and potentially even long term heart damage. Sounds pretty scary, doesn’t it? 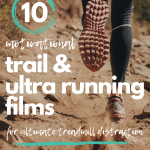 Ultras cause much more than simply sore legs that leave you comically climbing or descending stairs 24 hours after your race. Physical stress can be detrimental to our bodies, and there’s no denying that ultramarathons, by nature, are stressful to our bodies. This only drives home the point that you a) need to train properly, and b) need to rest properly. Before we determine how long you should rest after an ultramarathon, let’s first define what “rest” means. Actually, let’s first start with a story, because that’s what I tend to do. A few years ago I started running with a Garmin Forerunner 235, which has a built in recovery advisor. Basically, it would give you an estimated number of hours you should rest based upon the difficulty of the workout you just completed. At first, I assumed Garmin meant “time off from running” and would therefore yell at it when it dared suggest to me that I needed to take upwards of 48+ hours off. Typical moody runner getting defensive when anyone threatens to take away the thing we love, am I right? Therefore, rest is essentially entirely subjective, and also depends upon your fitness level and experience. Factors such as musculoskeletal strength and cardiovascular fitness can absolutely determine how a workout affects your body. So rest can be everything from not moving off of your couch, to an easy effort, shorter run. 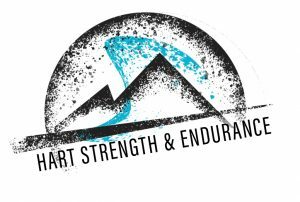 – Hard effort workouts that exceed 60-65% of your maximum heart rate for short distance efforts. – Runs lasting longer than one hour. 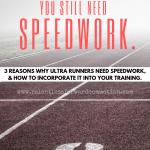 – Speed work or other high intensity workouts (this includes high intensity cross training workout efforts, not just running). 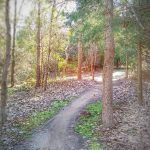 – More technical runs/climbs/descents that put increased stress on the body. Here’s where it gets tricky: there isn’t an exact number of days you should rest after an ultramarathon. Every athlete is going to react differently to the stress placed on them by the race, and because the term “ultra” is so variable, every race is going to present different levels of stress. – The distance of your race. 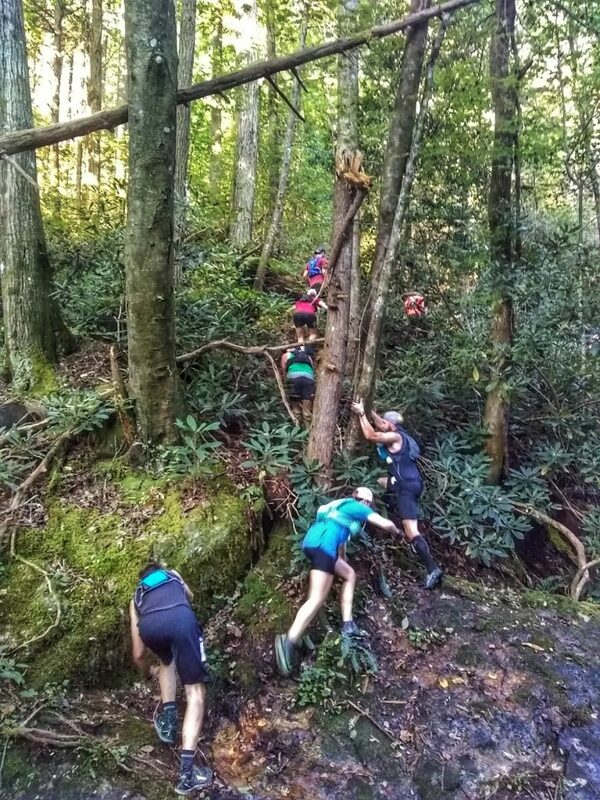 Was this a 50K or a 200 miler? -Effort. 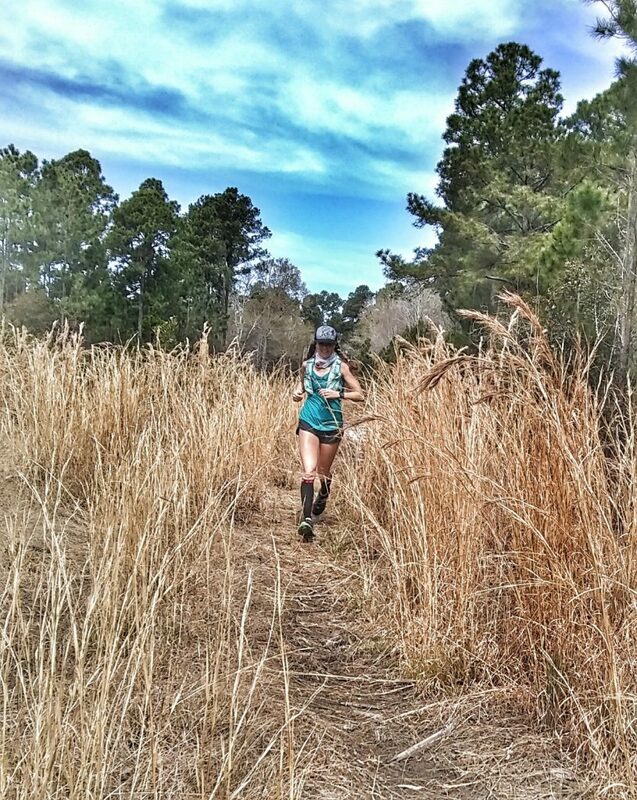 Did you race a 50K to try and PR or podium, or did you use a 50K race as an easier effort training run as a part of a 100 mile training plan? – Experience. Was this the first time you attempted/completed this distance? Or have you been racing these distances for years? – Terrain. Research shows that long, steep descents can be much more damaging to muscle tissue than inclines or flat terrain. – Previous recovery experience. How has your body responded and recovered to race efforts in the past? In the traditional road running world, some experts recommend taking one day of rest per every mile raced. In the ultra world, that could mean upwards of 100 days or more…which is a long freaking time. Now obviously, recovery from a 100 miler IS going to take longer than recovering from a marathon, but how much longer is definitely going to vary from athlete to athlete. 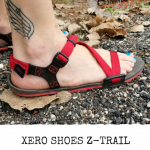 So instead, we have to learn to listen to our bodies, and allow that to be the determining factor on how much rest we need after an ultramarathon. – Workouts are feeling more difficult, or you’re having a number of “bad workouts” in a row. Keep in mind that some of these symptoms may not show up immediately after your race. Research shows that there is little reduction in VO2max in the first 6-7 days following inactivity in well-trained runners (only about 1-3%). After two weeks of not running, that VO2 max decreases by only six percent. Alternatively, the effects of not resting can be absolutely detrimental, and may result in a decrease in performance, and an increased risk of injuries (among other acute and potentially long term effects that can negatively impact your training. Point being? REST is better than NO REST after a hard race effort, from a training stand point. You’re not going to lose fitness by taking some time off. If you’ve gotten this far into the post and you are thinking ultramarathon recovery must be an unfair sentence to your couch for a few months, you’re wrong. Active recovery, such as short, lower effort runs, walks, or other physical activity can actually help speed up recovery by increasing blood flow to the muscles. This in turn helps flush the damaged cell tissue of waste products, as well as stimulates the recovery process. How long should you rest? The answer is: it depends. I know, you came here looking for an answer, and the fact is, I can’t give you one. I encourage you to really understand the importance of rest periods after race efforts, and further, I encourage you to truly listen to your body, watching carefully for signs that you need to rest. Other factors, such as nutrition, sleep, and other outside stressors can absolutely affect how quickly you recover from a race effort as well. 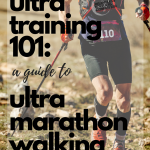 Any ultramarathon completed at race effort is definitely going to require at least a couple of weeks, if not more, of rest- either complete rest or lower effort and lower volume workouts -before diving back into harder training efforts. When in doubt: rest a little more and ease gently back into your training routine. Your body will thank you. So many great tips here! I wasn’t aware of all of the effects that Ultras have on your body. I loved the part about being grumpy at your Garmin for recommending 48+hrs of rest haha. 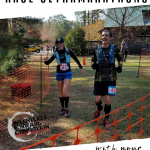 I’m curious to hear your thoughts about recovery time after an ultramarathon done as a training run, rather than as a race. Would similar rules apply? (I’m thinking in terms of a 50k done as training for an 100k, for instance, where training might actually call for back-to-back long runs).